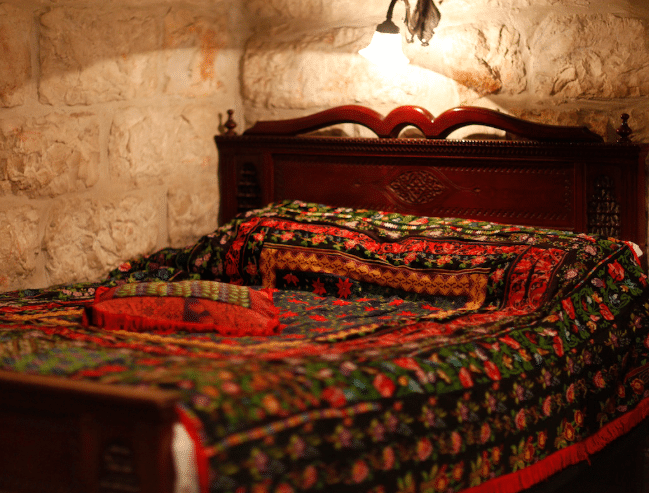 A family-run, unique and intimate experience in a cozy and authentic Jerusalem ambiance, situated in the heart of the City, a couple of minutes from Damascus Gate. The Jerusalem Hotel is a family managed heritage hotel with a personal and friendly service. It has been in the Saadeh family since 1960. A great deal of effort has been exerted to care for the smallest details producing a differentiated and distinguished property providing the utmost for the discerning guest. Built over 120 years ago on top of the remains of a 4th century Byzantine church and in the immediate proximity of the Old City, the Jerusalem hotel building has witnessed a diverse and extensive history.